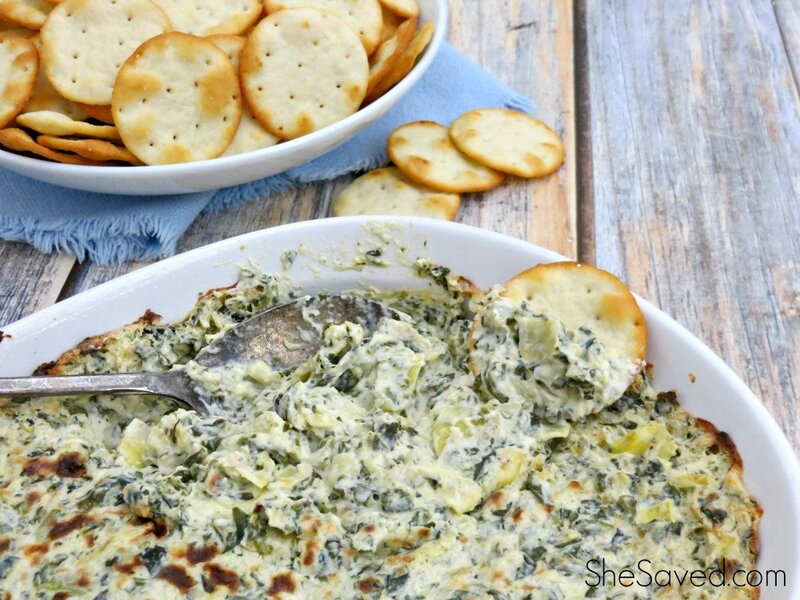 Celebrate Pet Month: Spoiling Your Best Friend with a Milk-Bone Birthday Party! 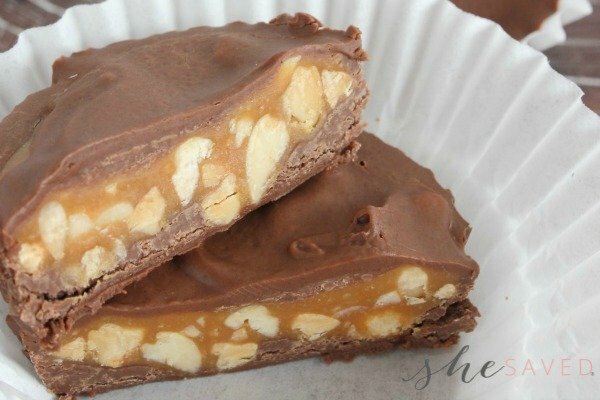 *Disclosure: This is a sponsored post, but all opinions are my own. May is National Pet Month so don’t forget to celebrate your canine friends! Even better, if your pet has a birthday coming up, you can grab some pretty fun party favors and treats at Target stores right now! Our little PipSqueak happens to be celebrating his birthday this month, so we were pretty excited about this! He’s a rescue pet, so while we don’t actually know his REAL birthday, we do celebrate his “Gotcha Day” and his adoption month, so this was the perfect excuse for us to starting planning a birthday celebration! Like most of us, I love my visits to Target and I was so excited to see this huge end cap promotion full of all kinds of products to help celebrate our furry friends and their special day! 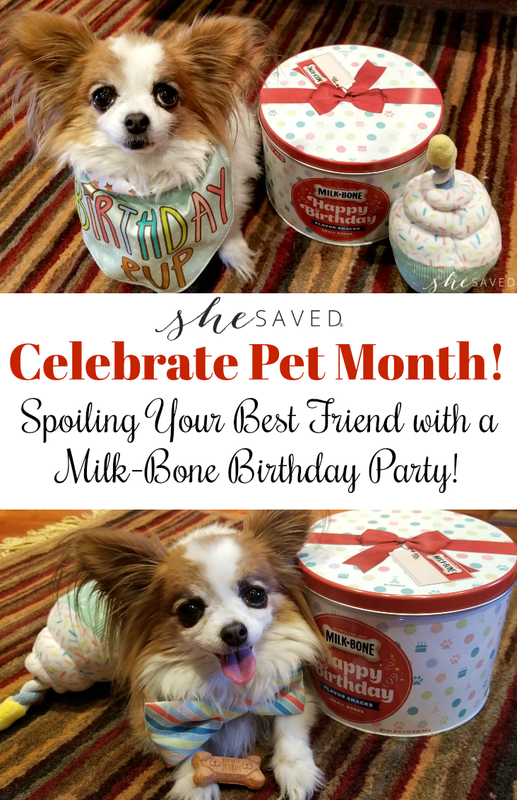 I picked up some fun party wear along with this exclusive Milk-Bone Birthday Canister! Canine besties are the BEST and they deserve to be celebrated! Right now, and for a limited time, you can head into Target stores and grab this Milk-Bone® Happy Birthday Canister which includes an assortment of 5 delicious flavors: bacon flavor, beef flavor, chicken flavor, sausage flavor, and turkey flavor – perfect for dogs of all sizes! Made in the USA, Milk-Bone® Flavor Snacks® are sure to make your best friend feel appreciated and loved on their special day and what could be better than wholesome treats that come from the heart! You can find these canisters in-store and online, and what I love about them is that they not only keep the treats fresh in this handy canister, but it’s a nice size and it even has a gift tag on the top so you can literally “gift it” to your favorite pooch! And that’s exactly what we did! Our little PipSqueak about flipped over this big canister of treats, it was bigger than him! Look at this little face! He was very patient with the photos but mostly he just wanted me to open up that canister and start sharing the treats! BUT before the party could get started, we had to try on some of the cute little party outfits that I picked up for PipSqueak at Target. How cute are these!? He even got a new birthday squeaky toy! He was so excited about everything, but what he really wanted to do was to get that canister open! How could I resist this darling little face? Little PipSqueak was SO proud of his big canister of treats! PipSqueak loves to do tricks for his treats and as you can see in our video, he was all about the treats for theseMilk-Bone® Flavor Snacks®! How do YOU celebrate your pooch!? 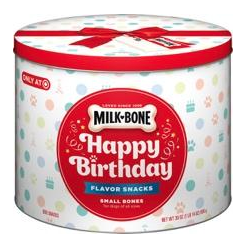 Make sure to check out the pet section at Target to find this awesome Milk-Bone® Happy Birthday Canister before they disappear from store shelves and definitely make sure to take advantage of these Target Cartwheel Offers!